Tired of buying over-priced, tasteless blueberries from Florida and Mexico. 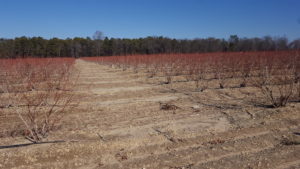 The secret to growing amazing blueberries at home lies in soil preparation and species/cultivar selection. Below is a simple, tested, and effective method for growing backyard blueberries. The following recipe works even if you have hard-packed clay. Remove all grass and weeds from the area in which you want to grow blueberries. A full sun location is best. Use a shovel to scalp the turf off and discard. Repeat step 2, for a total of 6” of pine bark, well-tilled. You can till with a shovel, but takes a lot more effort. Small garden tillers can be rented for about $50 a day; do it. Calculation: For each 100 sq.ft. of blueberry patch, you will need 2 yards of bulk pine bark product, or 16 bags of 3 cu.ft. bagged product. Play sand is not as good but will work. Target about 1” deep over the garden area. Water well and let the new bed sit for a few days. Reapply acidifier every year as a top dress. Mulch with more pine bark or pine needle straw as deep as you like. Blueberries are a generic term representing over 40 species of the genus Vaccinium. 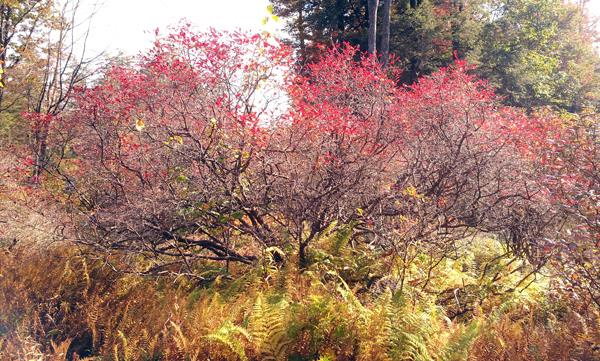 A full list of native Vaccinium species can found by clicking this link. 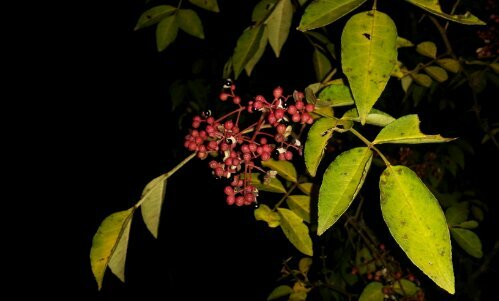 Huckleberries are not blueberries; they belong to the genus Gaylussacia, of which we have 8 native to North America. Huckleberries can also be grown in the garden bed you created above. 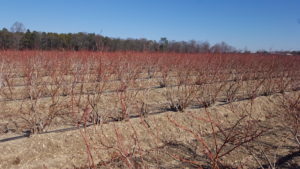 There are other highly edible blueberry-like producing species; our favorite blueberry alternative is Amelanchier stolonifera and has somewhat less-demanding soil requirements. 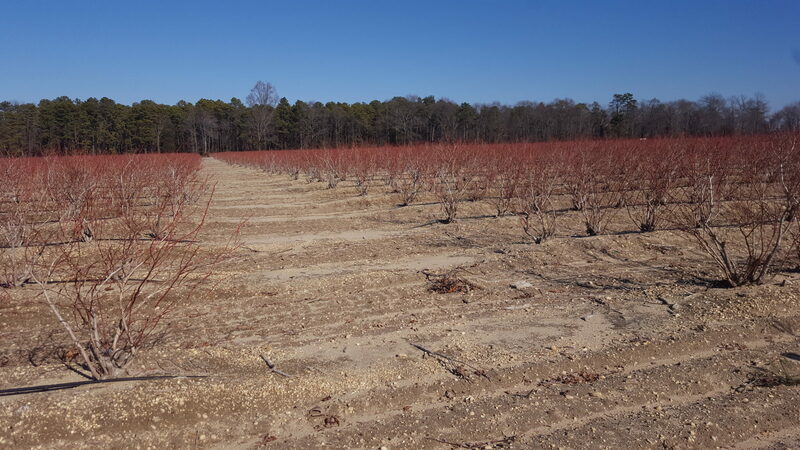 Buying and planting straight-species or open-pollinated highbush blueberry typically provides the most reliable results. High quality blueberries in low to moderate quantities with virtually no disease problems. 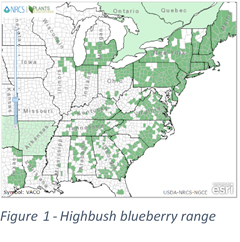 Straight species blueberries are typically only found at native plant nurseries. 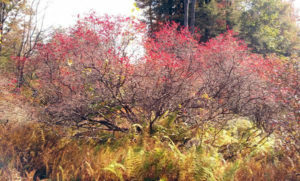 For more prolific blueberries, choose one of the many cultivars of highbush blueberry. 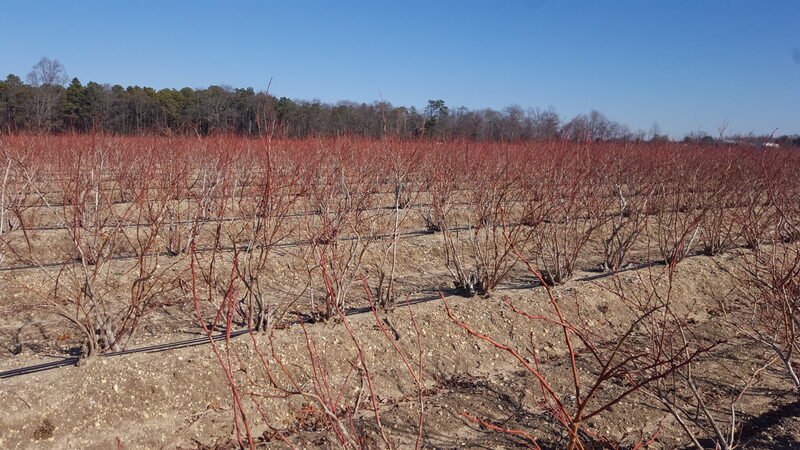 Here are some links that can help you choose the right cultivar for growing backyard blueberries in both northern and southern climates. For taste, we recommend Blueray, Collins, Patriot, O’Neal, and Herbert, depending on where you live. 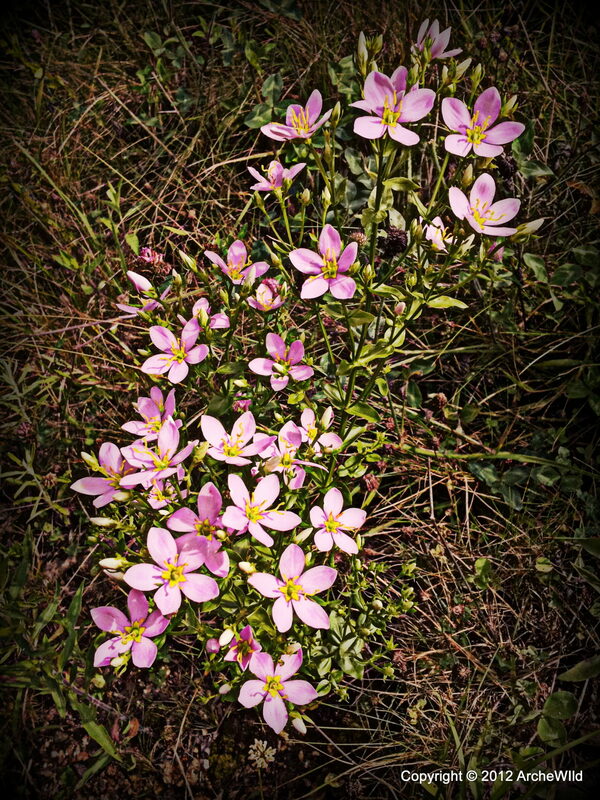 Again, straight-species plants grown by a local native plant nursery would be best. 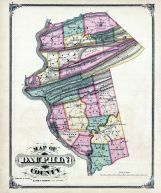 There is a cultivar called Northcountry, which produces slightly more, better-tasting fruit. 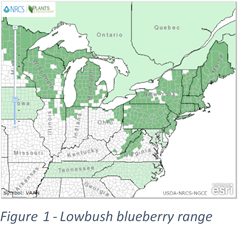 Lowbush blueberry grows natively in more northerly climates, as shown in the USDA range map, and in the Appalachians, but can survive in other climates if given some light shade during the heat of the summer. Call ArcheWild at 855-752-6862 or write us at contact@archewild.com if you need help sourcing blueberries. Use this link to download a PDF of this guide in a new tab. Note the very sandy soil in which this farm grows an unknown cultivar of highbush blueberry. 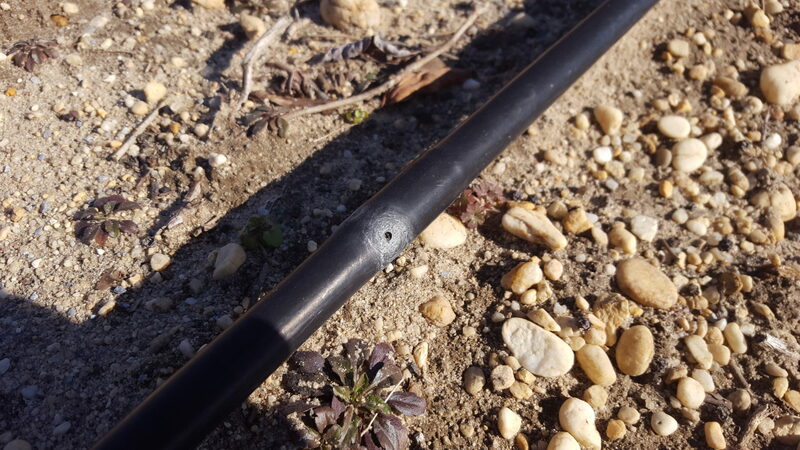 Excellent drainage is important for blueberries, hence they grow them in mounded, acidic, sand/gravel beds and add moisture via irrigation pipes only when necessary. One of the really cool things is to grow blueberry from seed. I have been doing this for years ..I give away a lot of plants…I have gone to a local market, and bought frozen blueberries and separated the seed. It’s usually red in color and requires a bit of work to get just seed after mushing the berries.The seed will settle on the bottom of a cup..You’ll know it when you see it…. I then take that seed and use clean pots, with peat moss and sand as a seed starer..I sprinkle the seed on top of the wet mix..I use four inch pots..Then I gently water the pot being careful not to flush the seeds too deep into the mix.You can’t do this too hard..You don’t want to bury the seed.They need to sit on top of the mix..Better yet..water the pot before you sow the seed..The pot must be really wet.Then plant the seed by sprinkling them over the soaked mix….Put the pot into a gallon baggy and twist tie the top ..I put the finished pot out on a cold porch in a north facing window..In each pot, I get about a hundred or so seedlings. They take a year or so to get going..But you get hundreds of seedlings from a frozen bag of blueberries..about $3.00 and, as an added plus, you have created genetic variability also…Trader Joe’s sells Boreal Blueberries , I think they are wild Vaccinium corymbosum..Try it ..It’s ton of fun..Great project for the kids too…! 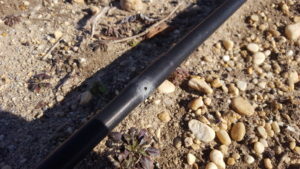 This article is problematic and misleading in terms of soil science. Good soil biology is the key to affecting the changes needed in your soil. I have blueberries now and my pH is 6.7, my CEC is over 15. I am in the midwest on calcareous soil. Recommendations from areas of the country with different soils can wreak havoc on our soils and weather it very quickly. Hilary, you are correct that soil biology is the key to growing any plant successfully. 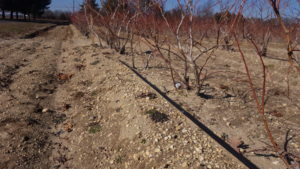 And yes, you can find blueberry growing in many places, including calcareous soils, but the micro-organisms, as you note, are unique to those systems and difficult to replicate elsewhere because the biota do not successfully transport easily, even if you take a few shovels-full with you. Hence, as a ‘generic’ recipe that works regardless of your starting point, our description fits the bill with the key ingredient being the soil biota starter, since it supplies the necessary minimum micro-organisms if they are already not present in an in situ soil.